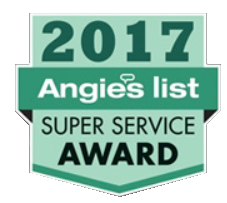 Looking for the Best Tick Control Company in Westport, Connecticut? 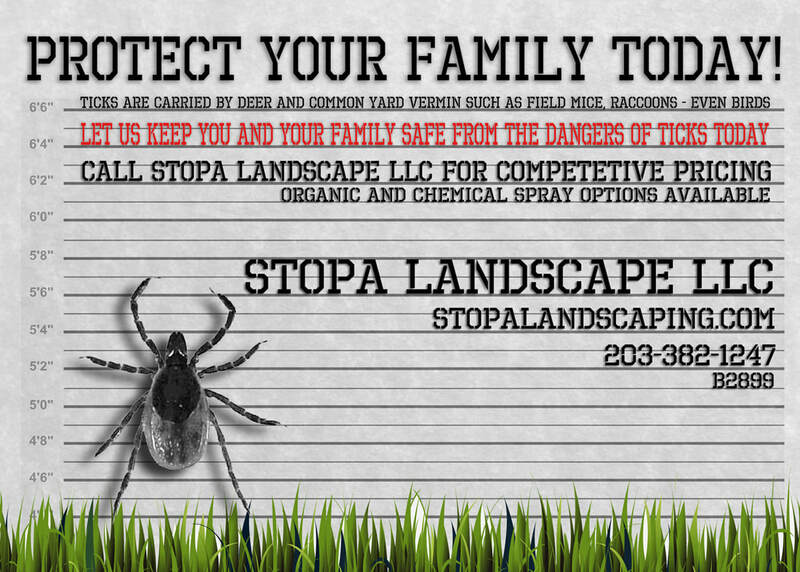 Stopa Landscaping & Tick Control is one of Fairfield County's finest. We've been providing spray treatments to homeowners throughout Westport for 18+ years. Our backyard sprays provide the protection you can count on.